If you run simulations fast and easy, the JESS Online service is for you. Our Simulation Stations offer power and speed to suit your needs. We can help you develop your own solutions with our technologies. On building energy modelling, optimization, and computing. Raspberry PiTM, the $25 credit card sized computer is taking over the world by storm! This tiny ARM-based Linux box has been found in numerous novel applications. Can it be the next "big thing" in the field of energy simulation? We certainly think so! The Raspberry Pi draws only 3 watts of power. If it can run simulations, it must be the most energy efficient solution for the energy simulation user. Unfortunately, the ARM-based processor is not strong enough to handle detailed building models such as EnergyPlus. Luckily, you do not have to run simulations on the little box, in order to use simulation results. With other ENSIMS products and our remote simulation solutions, your RPi can send simulation jobs to a X3200 or a K800, and get results back fast. With the remote simulation capability, you can use parametric analysis and optimisation on the little box. 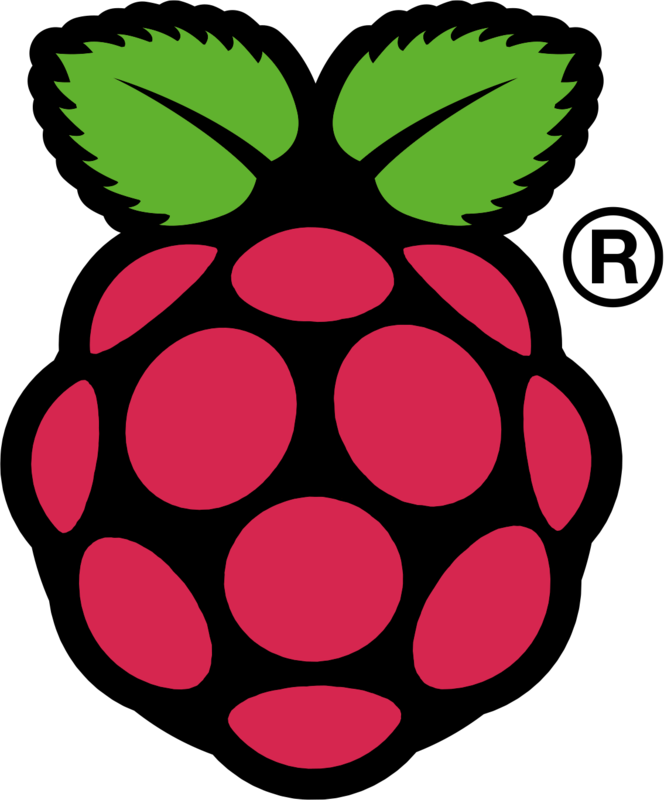 The E+Pi is offered as a development platform targeting control and monitoring applications. We offer consultancy and development service to help you with your project.